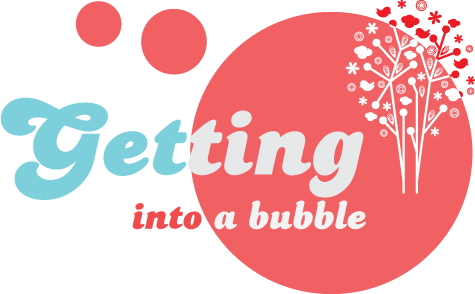 Getting into a bubble! - Oh So Girly! Have you ever heard of RedBubble? I discovered it about one year ago, when I first opened my Zazzle store. I had a quicky look at the site, and I thought “that’s not for me”. However, today I changed my point of view. This design features a romantic vintage floral pattern in light colors like on a dream. Blue, green and pink roses together with small blue flowers and leaves. Light beige and small pink flowers pattern under a antique written text background. Features lovely victorian vintage botanical drawings. A pink flower, a butterfly and a hummingbird. Perfect for vintage and victorian era, animal and botany lovers. Very girly and colorful! Floral background illustrated by a cute yellow headed bird with faded pink tones adding a vintage style. Light beige and small pink flowers pattern under a antique written text background. Features lovely victorian vintage botanical drawing of a pink Hydrangea. Perfect for vintage and victorian era, animal and botany lovers. Very girly and colorful! Light blue with white polka dots background featuring romantic pink roses and its leaves in a whimiscal vintage pattern. 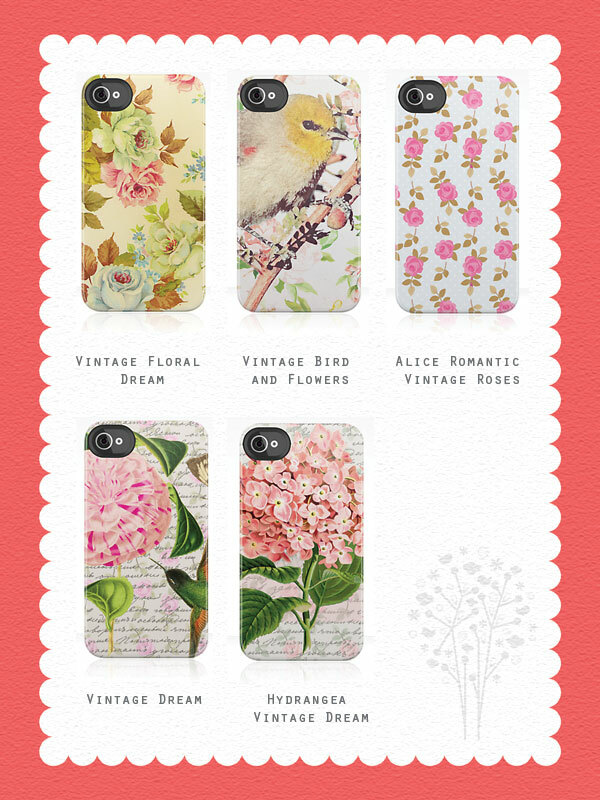 All these iPhone cases are also available at my zazzle store.